1 2 3 4 5 6 7 8 9 10 11 12 13 14 15 16 17 18 19 20 22 24 26 28 30 32 34 36 38 40 42 44 46 48 50 52 54 56 58 60 62 64 66 68 70 72 74 76 78 80 82 84 86 88 90 92 94 96 98 100 110 120 130 140 150 160 170 180 190 200 220 240 260 280 300 320 340 360 380 400 500 600 700 800 900 1000 Add to cart Delivery time is 1 to 3 days. 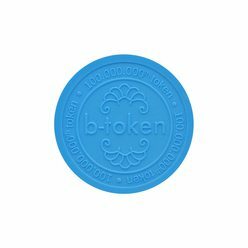 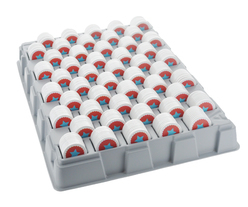 One tray can hold 500 tokens, divided in 50 compartments for 10 tokens. 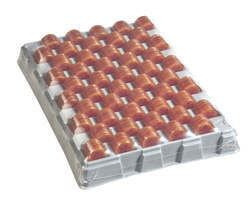 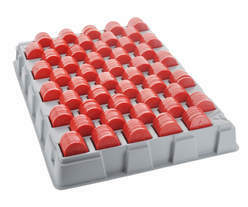 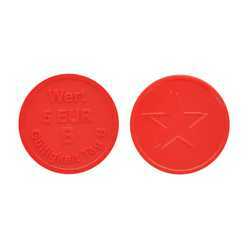 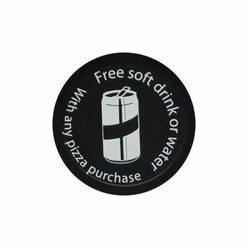 These counting trays can only be used for 29, 25 and 23,3 mm tokens. 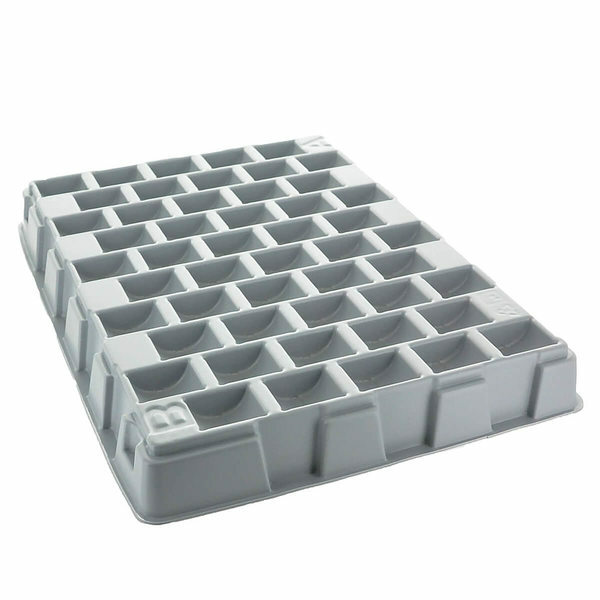 Empty or full, they are easy to stack.